Someone is hunting down and killing every god they can find. and he's seeking to stop him. 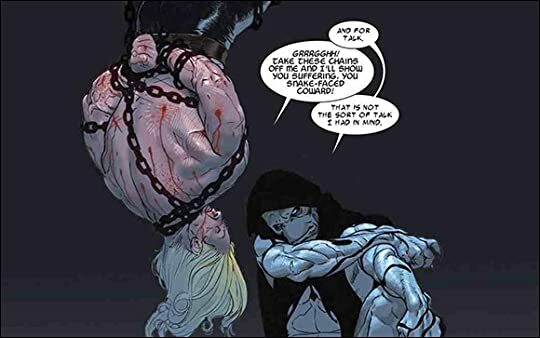 The God Butcher is hands down the most interesting and well written Thor story I have ever read. 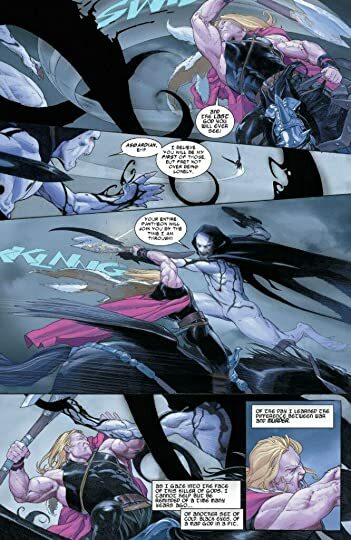 It also is the first time I've ever seen Thor depicted in a manner that he or other eternals are prayer answering helpful gods. Seeing Thor come to the aid of people on a far off planet that needed water was surprising to say the least. 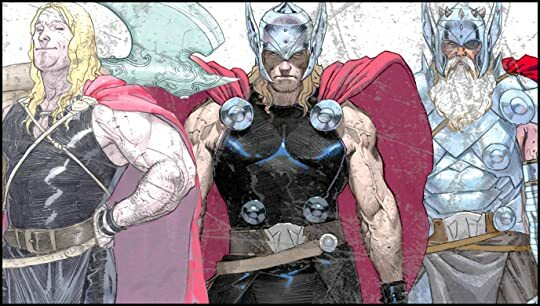 Witnessing Thor so shaken and uncertain is also surprising because other than times he's been depowered, Thor always presents himself as in search of a good battle and generally jovial. 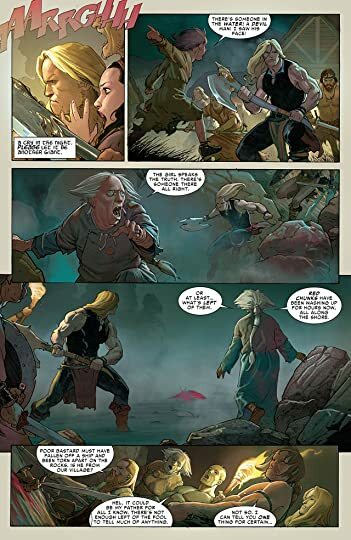 Thor is pensive and desperate to stop The Good Butcher and he's getting increasingly aggravated at only finding dead gods rather than their killer. The God Butcher was thrilling and I'm excited to see where the story heads from here.